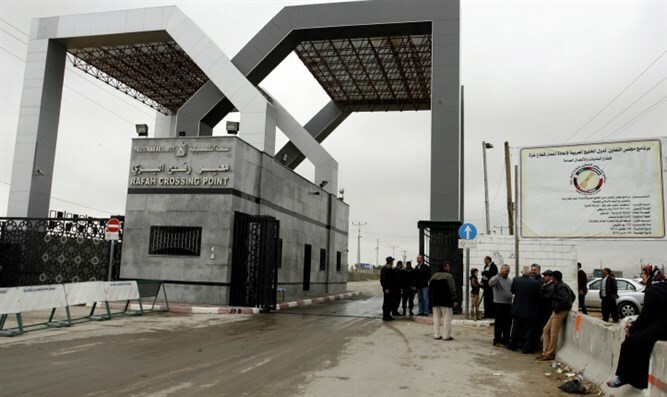 Egyptian President orders to keep border crossing between Gaza and Egypt open throughout the holy month of Ramadan. Egyptian President Abdel Fattah Al-Sisi on Thursday ordered that the necessary measures be taken to keep the Rafah border crossing between Gaza and Egypt open throughout the holy month of Ramadan, Egypt Today reported. “I issued directives to take the necessary measures to keep the Rafah border crossing open throughout the holy month of Ramadan in a bid to relieve some of the burdens suffered by our brothers in the Gaza strip,” Sisi tweeted. Earlier this week, reported Egypt Today, the country dispatched humanitarian aid, food, relief and medical supplies to Gaza while keeping the Rafah crossing open for individuals and those injured in the violent riots along the Gaza-Israel border. Despite the fact that the violent riots have been openly encouraged by Hamas, the IDF offered humanitarian aid to Gaza this week. Hamas, however, rejected the assistance and returned two trucks carrying medical supplies to the Kerem Shalom crossing.